About 62 per cent of Americans drink coffee daily, a 5 percent increase from 2016 numbers, reported the National Coffee Association. In some respects, coffee is regaining its honour for wellness benefits. 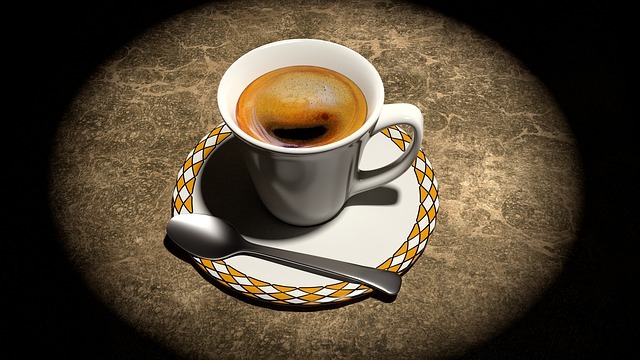 After 25 years of labeling coffee a carcinogen linked to bladder cancer, the World Health Organization last year announced that drinking coffee reduces the risk for liver and uterine cancer. Setiawan and her colleagues examined the data of 185,855 African-Americans (17 per cent), Native Hawaiians (7 per cent), Japanese-Americans (29 per cent), Latinos (22 per cent) and whites (25 per cent) ages 45 to 75 at recruitment. Participants answered questionnaires about diet, lifestyle, and family and personal medical history. Over the course of the study, 58,397 participants – about 31 per cent – died. Cardiovascular disease (36 per cent) and cancer (31 per cent) were the leading killers.